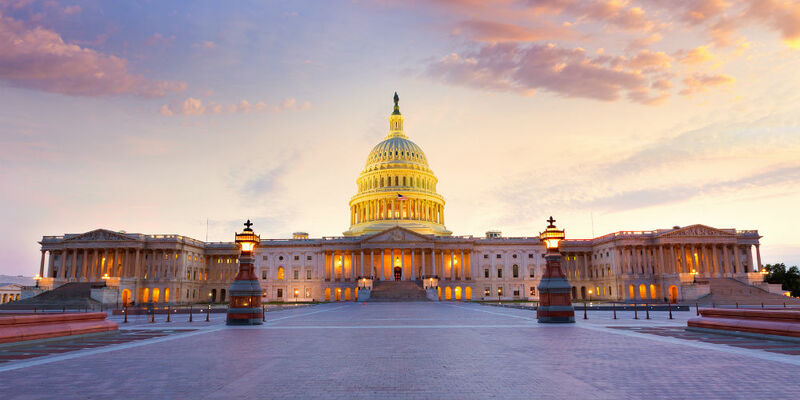 The Senate Banking Committee will hear testimony from NCUA board nominees Rodney Hood and Todd Harper during a hearing Feb. 14, according to the committee. Hood was re-nominated by President Donald Trump in January after not receiving a hearing in the last Congress, and Harper was nominated in early February. Hood previously served as vice chair of the NCUA board under President George W. Bush, serving on the board from October 2005 to August 2010. He was nominated to take the board seat currently held by board member Rick Metsger.